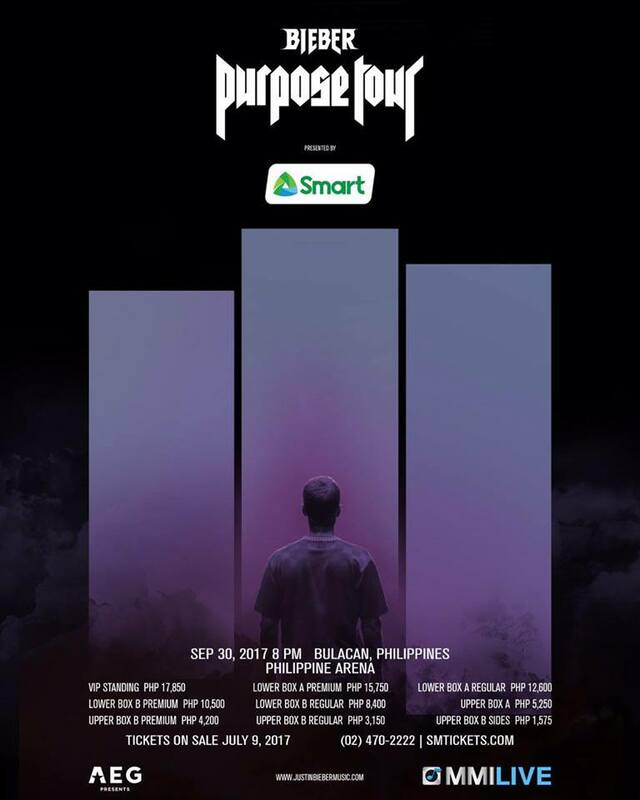 Beliebers rejoice as the Canadian superstar, Justin Bieber will be coming back for a concert! The Filipinos were delighted with his upcoming concert that “#PurposeTourMNL” made it to the top trending topics in the country when its promoter, MMI Live, tweeted the official announcement. I was not a Bieber fan before and I started falling in love with his music through the song Love Yourself. I'm anticipating to cry already once I hear him singing it live. Meanwhile, let me groove first on his latest hit "Despacito" in collaboration with Luis Fonci and Daddy Yankee. This has been my summer anthem for the year!